Egmont-owned Airmagine, which specializes in digital advertising solutions for airports, has entered into agreements with Esbjerg Airport and Nordic Seaplanes, respectively. Airmagine, which recently also entered into a licensing agreement with London City Airport, is aiming for further growth. Airmagine has entered into two new agreements with Esbjerg Airport and Nordic Seaplanes, which are behind the seaplane between Copenhagen and Aarhus, to sell and present advertisements. 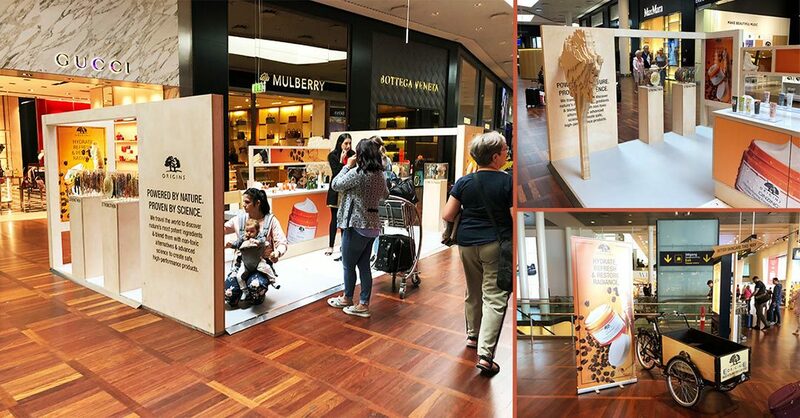 Airmagine, owned by the media group Egmont, already delivers an intelligent and fully digitized advertising solution to Copenhagen Airport. 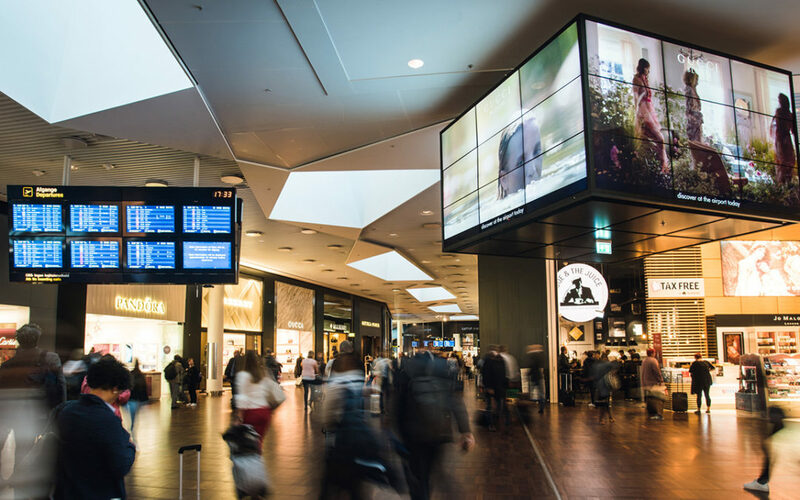 In Esbjerg Airport, seven digital screens have been installed throughout the airport, while for Nordic Seaplanes’ digital screens has been set up in each of the terminals in Copenhagen and Aarhus. The agreements mean that Airmagine will, in the future, be solely responsible for selling and running advertising campaigns. “We are very pleased that Esbjerg Airport and Nordic Seaplanes have now become part of our network. 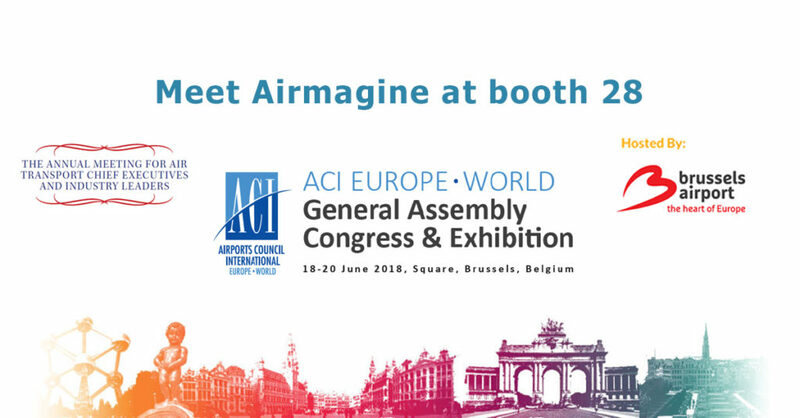 At Airmagine we have a fully scalable concept that can be adapted to large airports with millions of passengers as well as smaller organizations who want to offer an exclusive and professional digital boost to business partners and advertisers,” says Jesper Høyer Andersen, Airmagine’s CEO. “We want to continue Esbjerg Airport’s good development together with our loyal partners. The agreement with Airmagine means that we can attract even more customers with a state-of-the-art setup,” says Head of Esbjerg Airport, John Richardt Møller Nielsen. “A large and loyal customer base has become accustomed to the seaplane between Copenhagen and Aarhus. At Nordic Seaplanes, advertisers therefore have access to an attractive target group, and the agreement with Airmagine means that we can present our passengers for relevant advertising campaigns, which is a natural extension of the unique experience we already offer, ”says CEO of Nordic Seaplanes. Lasse Rungholm. The agreements with Esbjerg Airport and Nordic Seaplanes are so-called “Full Service” agreements, which mean that Airmagine sets up both the digital screens and both contracts and executes the advertisements. The core of the system is the Advision software, which allows intelligent and sophisticated booking, handling and execution of advertising campaigns. Airmagine also sells Advision under license to airports that themselves want to set up screens and operate their advertising book. Prior to Christmas, Airmagine landed a license agreement with London City Airport, which each year serves 4.8 million passengers. 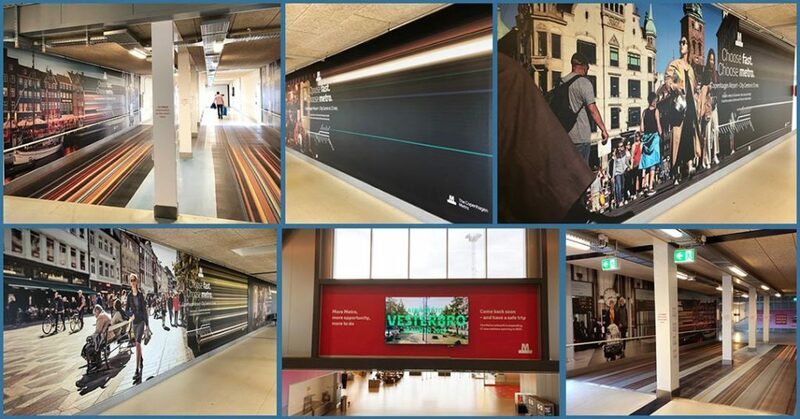 “Advision is one of the world’s best, most advanced and sophisticated digital airport advertising systems. That we have the opportunity to offer license agreements like the one we have just entered into with London City Airport as well as actual “Full Service” agreements gives us increased flexibility and further growth opportunities moving forward,“ says Airmagine’s CEO, Jesper Høyer Andersen.